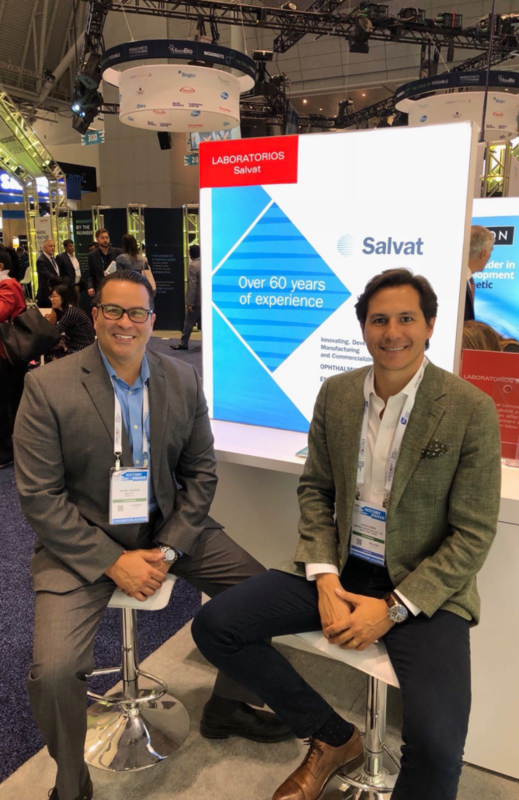 Salvat was part of the most important International Biotechnology congress, which was held at the Boston Convention Center (Massachusetts, USA) from July 4 to 7, 2018. BIO is a unique opportunity for companies in the pharmaceutical industry to establish relationships of scientific and commercial nature, as well as close deals and explore further collaborations with partners. One of the success factors of this gathering is the exceptional opportunity it represents for companies to participate in the Partnering dynamics organized during the Congress.